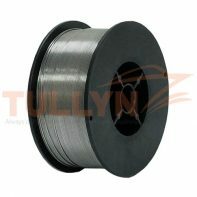 Tullyn Trading is a professional supplier of welding consumable. 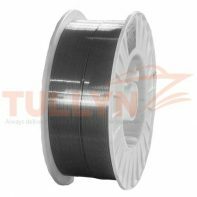 We have more than 7 years export trade experiences, ensure to provide high quality and full-range welding consumable products for you. 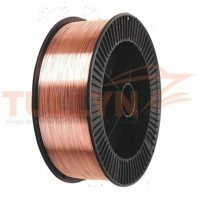 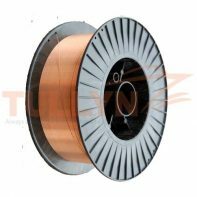 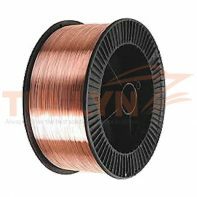 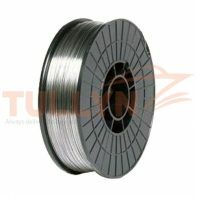 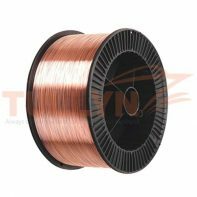 Our products include common electrodes, high-strength arc-submerged welding wires in series, high-strength copper-plating & non-copper-plating gas-shield welding wires in series and gas-shield & self-protect flux-cored welding wires. 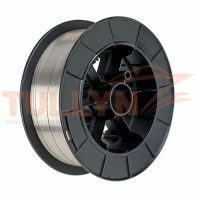 We are one of the leading wholesale distributors of quality welding consumables, filler metals, and accessories. 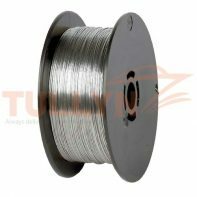 From mild steel to highly specialized alloys, electrodes, rods, hard facing, and welding helmets – we deliver quality welding products to some of the industry’s top distributors throughout our partners all over the world. 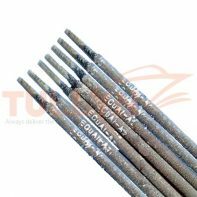 Approved by Classification Societies in the world, our Welding Consumable features high efficiency with varieties and is sold all over China and accessed to the market in the world. 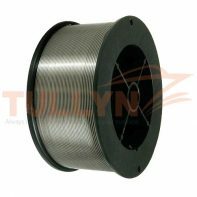 They are widely used for vessels, energy equipment, petrochemical, traffic/logistic, engineering construction and metal construction. 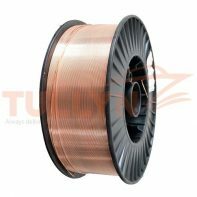 We are dedicated to providing our customers with fast, personalized service delivered by helpful professionals who will answer your questions and help to meet your specific needs.